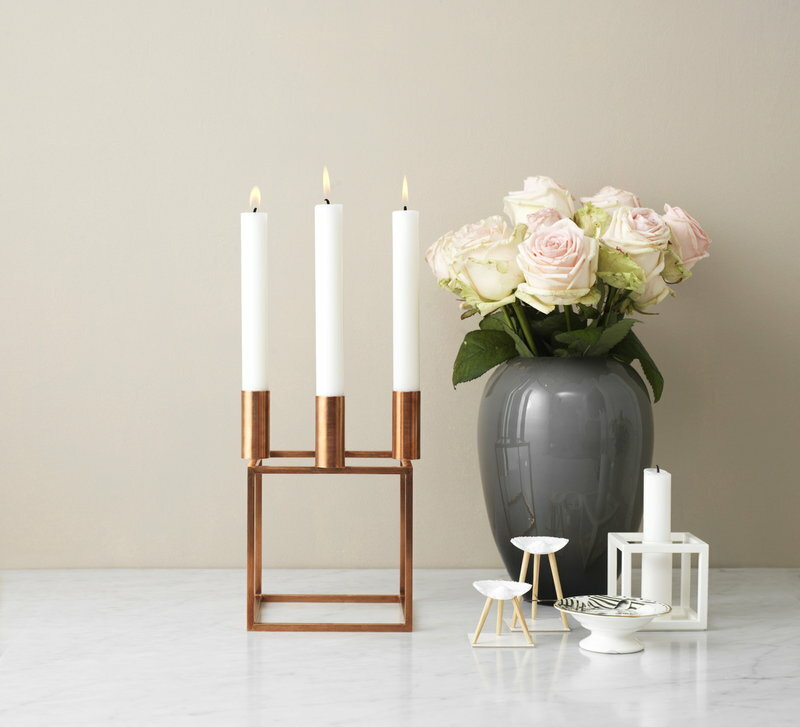 By Lassen’s elegant candles create warm and atmospheric light to celebrations or casual dinners and look beautiful by a window or on a side table. 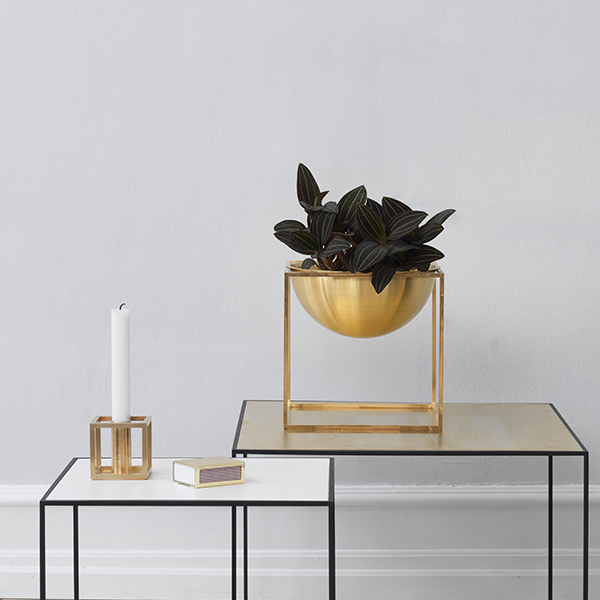 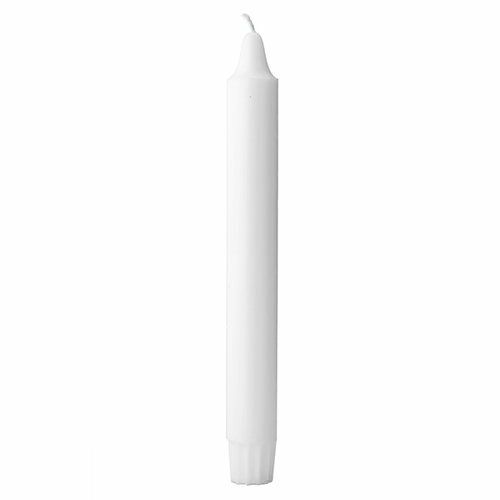 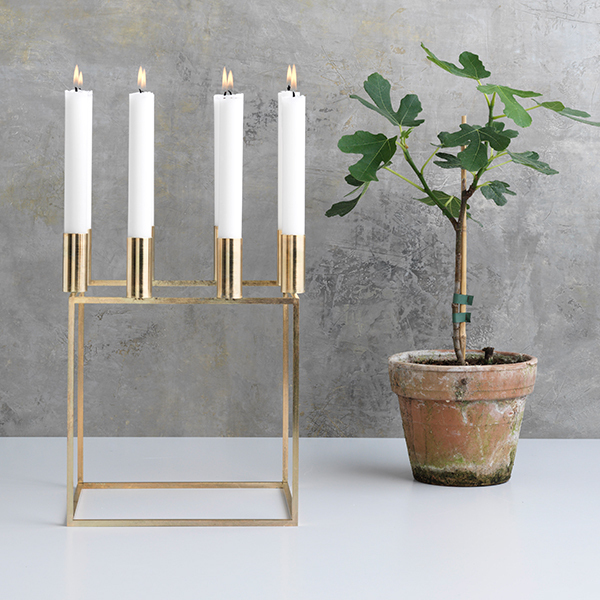 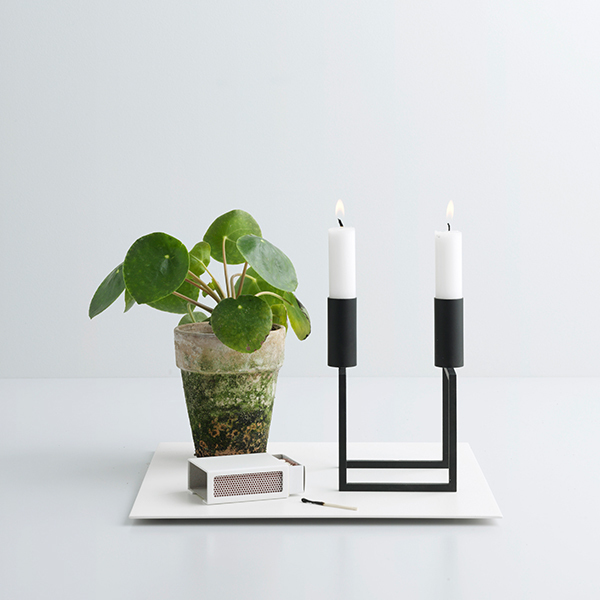 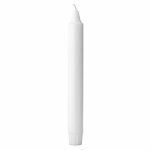 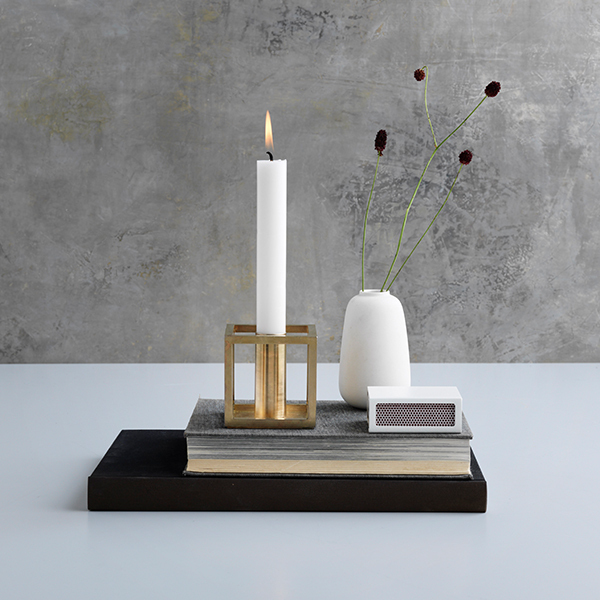 The wax candles measure 20 cm in length and are designed to fit By Lassen’s Kubus and Line candleholders. 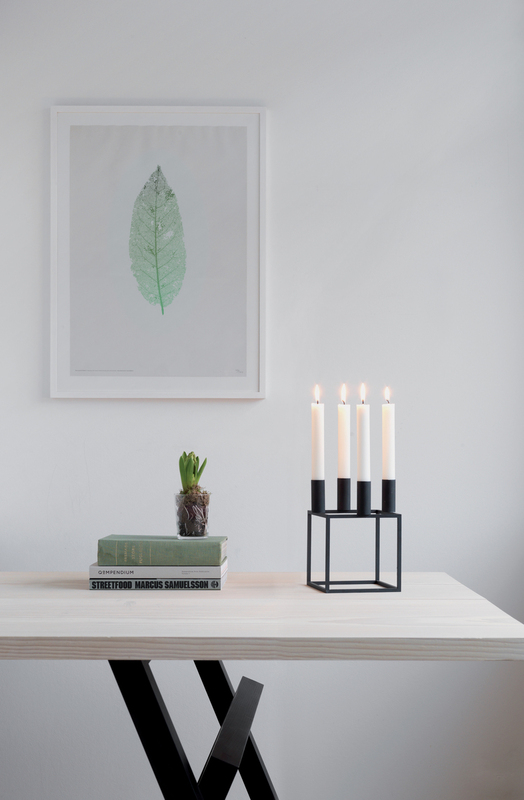 They burn for six hours and come in three different colours: stylish grey, classic white and strong black.